What a brilliant ‘wham bam’ end to a very enjoyable Thursday Drawing Club last term. 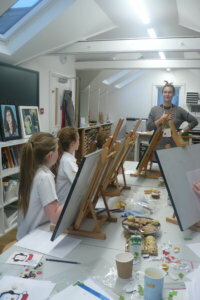 After tea, cake and homemade Christmas cookies we were treated to a fantastic portrait masterclass from Nina Duckworth, who kindly came in and shared her special talent. 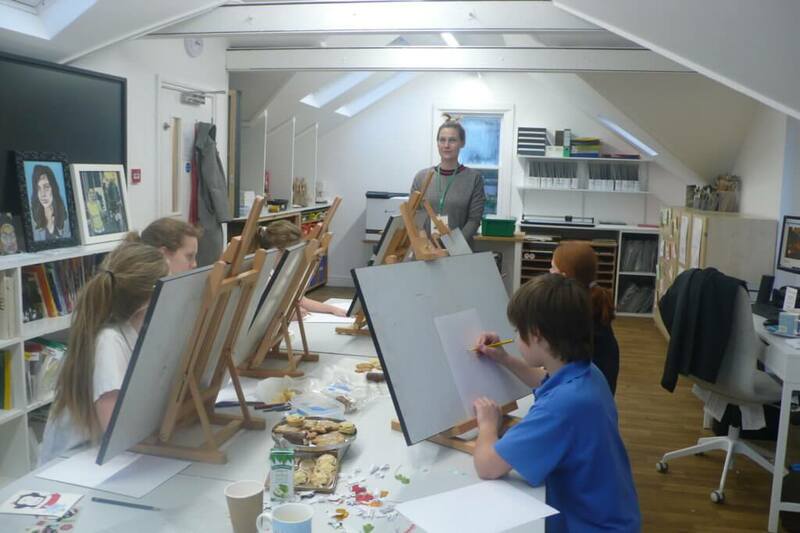 A massive thank you to her and to all the children who made Drawing Club such fun!